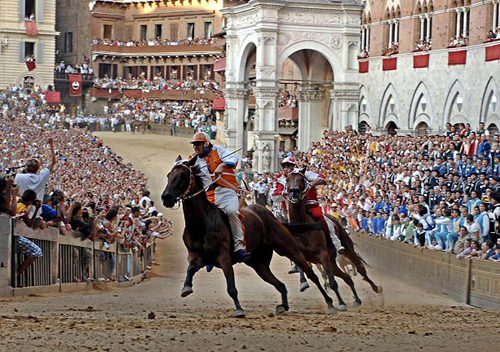 Every year on July 2 and August 16, the beautiful medieval city of Siena comes alive for one of the world’s most breathtaking folk festivals, Il Palio. 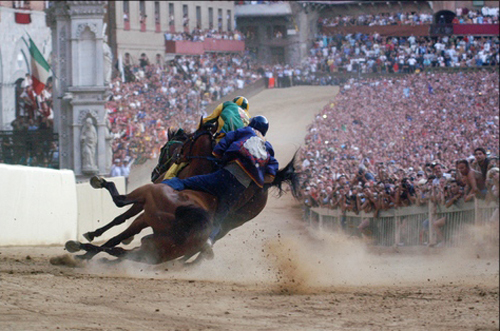 The event is known around the globe as a totally unique horse race, but it is much, much more. 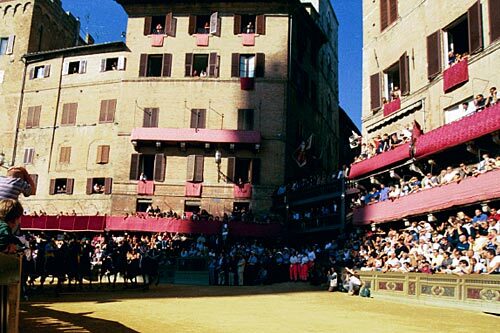 Preparations go on all year long in Siena, whose seventeen neighborhoods invest every spare Euro and every waking moment in their efforts to win. 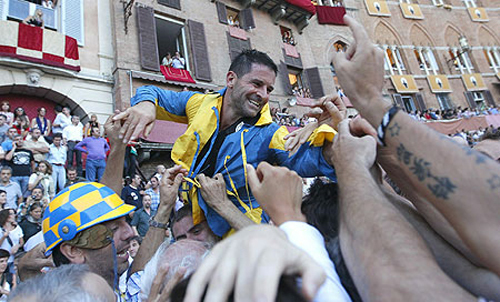 The evening before the race it is estimated that 25,000 people eat outside, as each contrada (neighborhood) stages a sumptuous banquet to “rehearse” their surefire victory celebration. 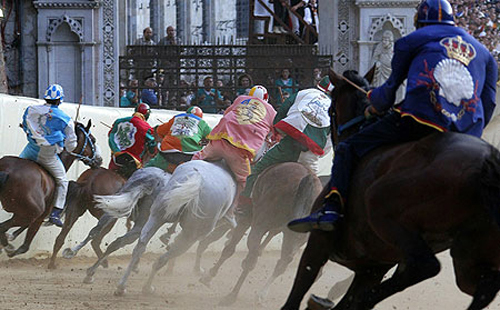 In the morning, each horse is led into the contrada church to be blessed. 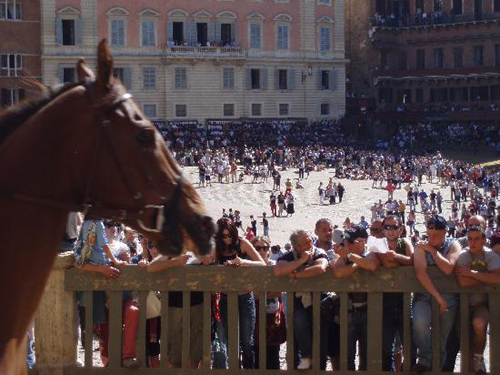 After this most solemn event, the city literally erupts, as excited citizens flock to the beautiful shell-shaped Piazza del Campo. 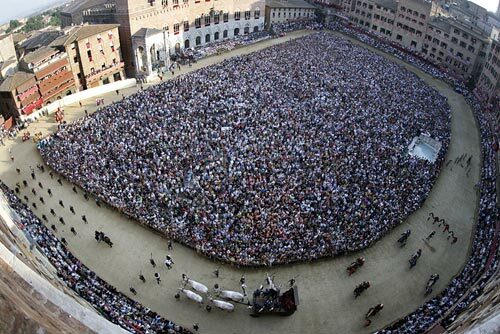 50,000 people file into the middle of the square, while a few thousand lucky souls take their reserved seats on bleachers and terraces in front of the 15th-century palazzi that line the perimeter. Now the pageant begins, and for the next three hours the enthralled spectators are transported back to the Middle Ages. 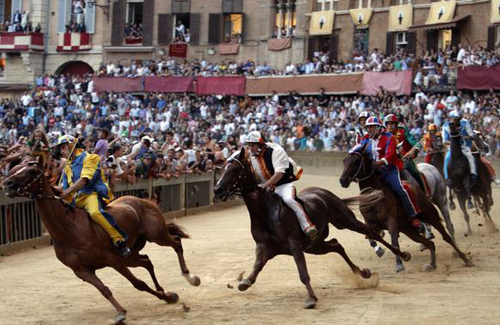 Later, the horses and jockeys arrive, each passionately hailed by the denizens of its contrada. 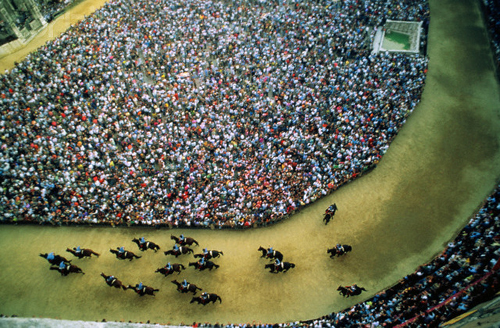 Officially, the jockeys now attempt to line up their mounts behind the rope which marks the tenuous starting gate, but everyone knows they are really taking their time, making secret deals to crush their patrons’ enemies. 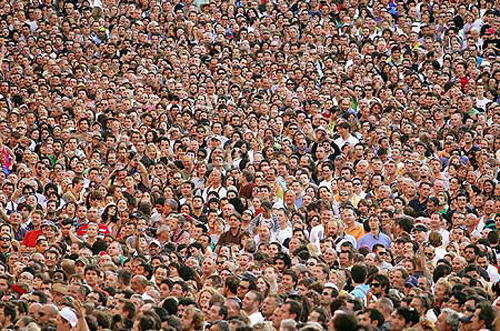 120,000 eyes are glued to the jockeys’ hands, lips, eyes and body movements. When at last the judge lowers his arm, they tear off around the track at breakneck speed, unaware of the screams of the crowd. No one cares if, in the pandemonium, a jockey is unhorsed. The first horse to cross the finish line will win, with or without a rider. 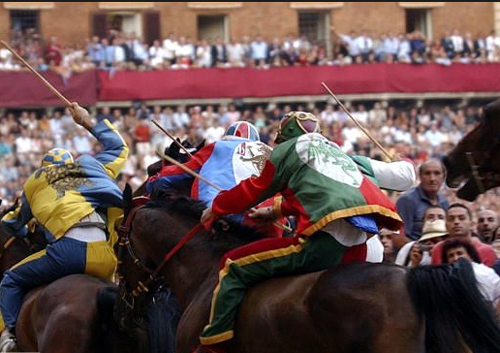 The backbone of Il Palio are Siena’s 17 contrade, which we would liken to city wards or administrative districts. These well-defined neighborhoods were designated in the Middle Ages, basically to aid the many military companies hired to defend Siena’s fiercely-earned independence from Florence and other nearby city states. 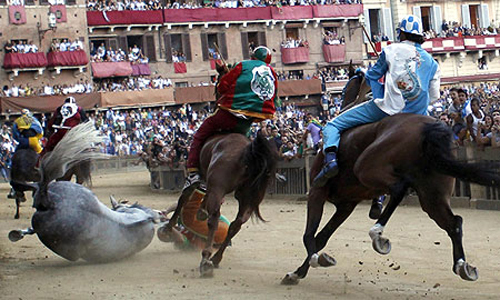 Over the centuries, the contrada has lost its administrative function and become an area held together by its residents’ common emotions and devotions. 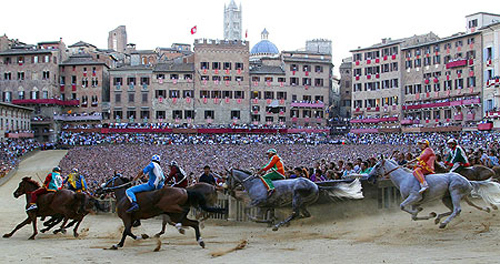 Its role has broadened, so that every important event – baptisms, deaths, marriages, church holidays, victories, even wine or food festivals – was celebrated by, and only by, the contrada. 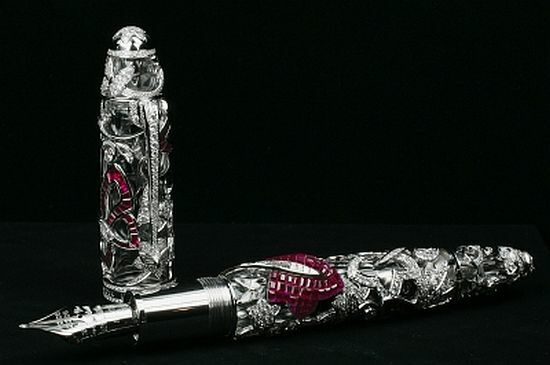 Even today it is not considered a good idea to marry out of the contrada, and if you do, it’s probably wise to sleep at your parents’ house the night before the race. 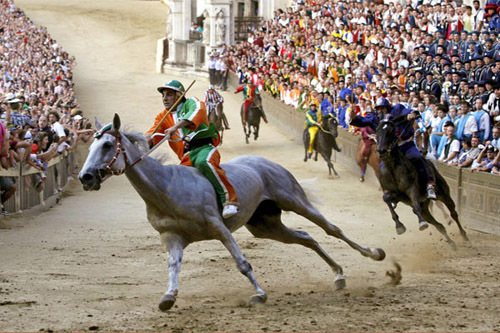 Naturally, this loyalty extended to the yearly horse race whose “official” motivation since the 11th century had been to give thanks to the Madonna. 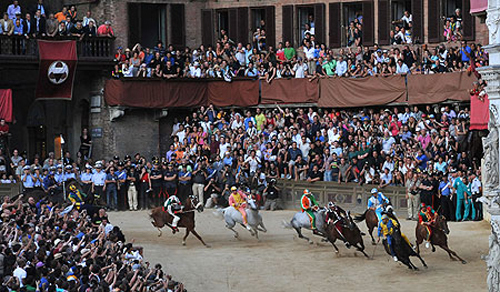 The horses that tore around the Piazza del Campo at breakneck speed, with or without jockeys on board, wore the colors and designs of the contrade: Tortoise, Wave, She-Wolf, Goose, Shell, Porcupine, Dragon, Owl, Snail, Panther, Eagle, Caterpillar, Unicorn, Ram, Giraffe, Forest and Tower. 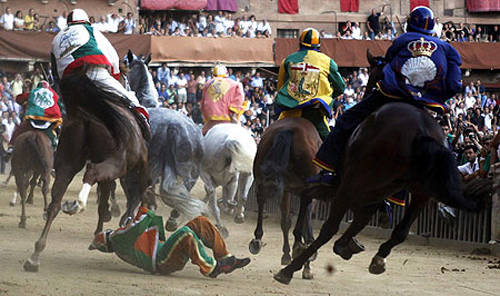 The culminating moment of Il Palio, the actual horse race, is achingly brief: a minute and a half, give or take ten seconds. But so much happened before the pack of frantic animals finally breaks loose from the ancient rope that marks the starting line! 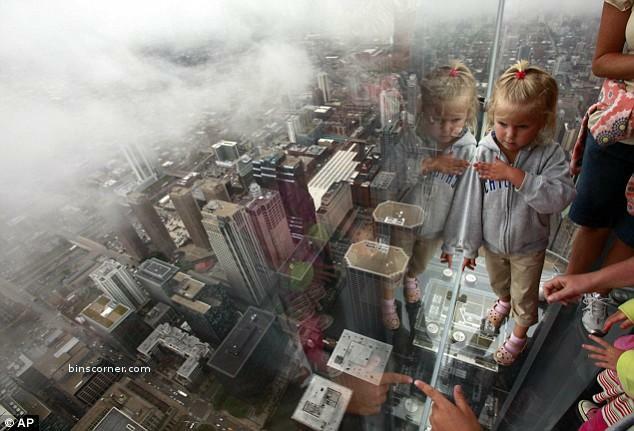 Sounds really interesting, i want visit!